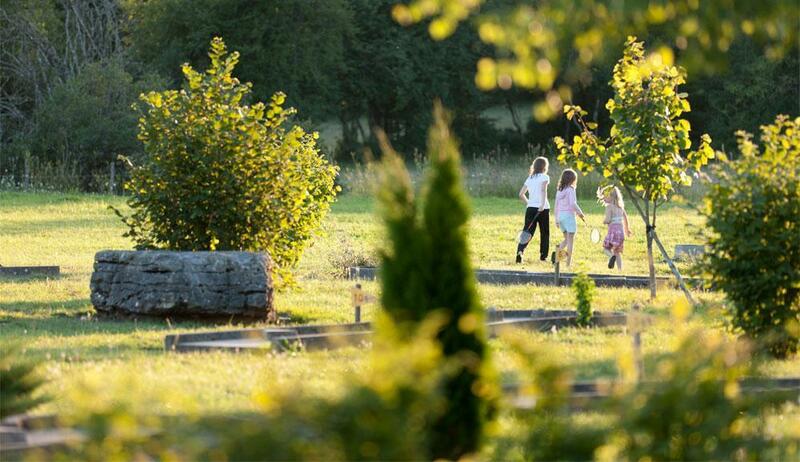 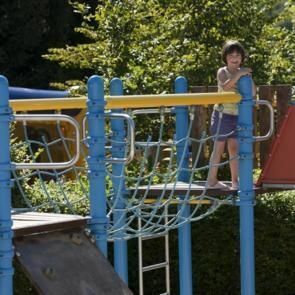 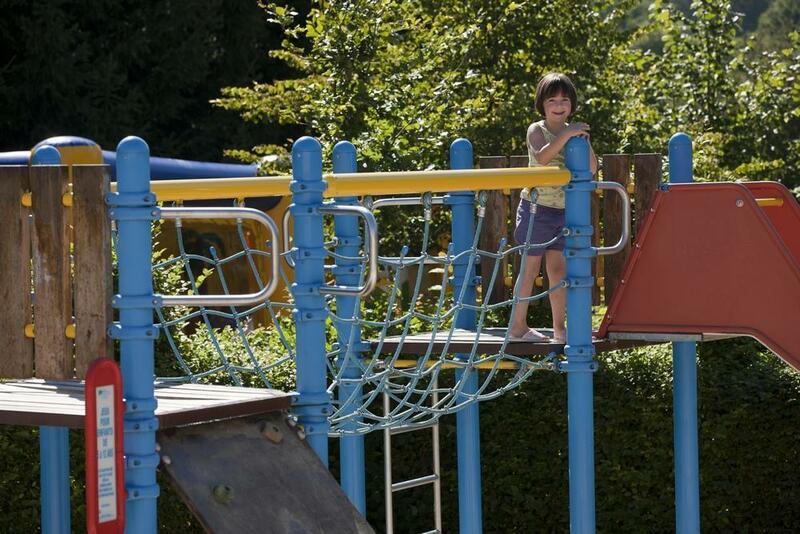 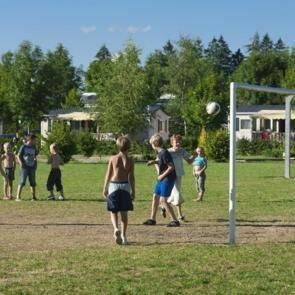 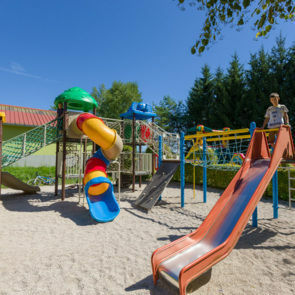 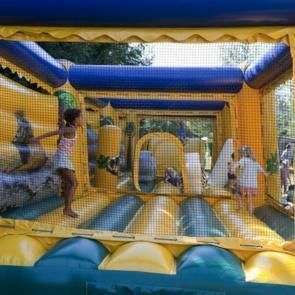 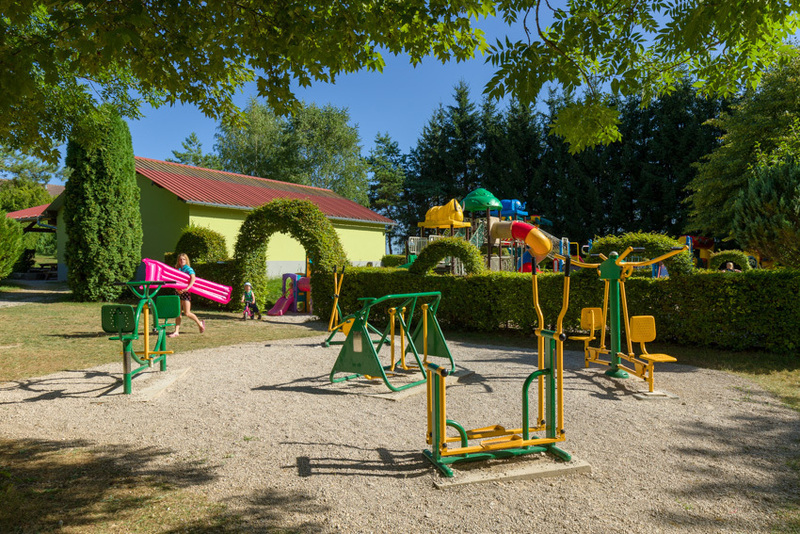 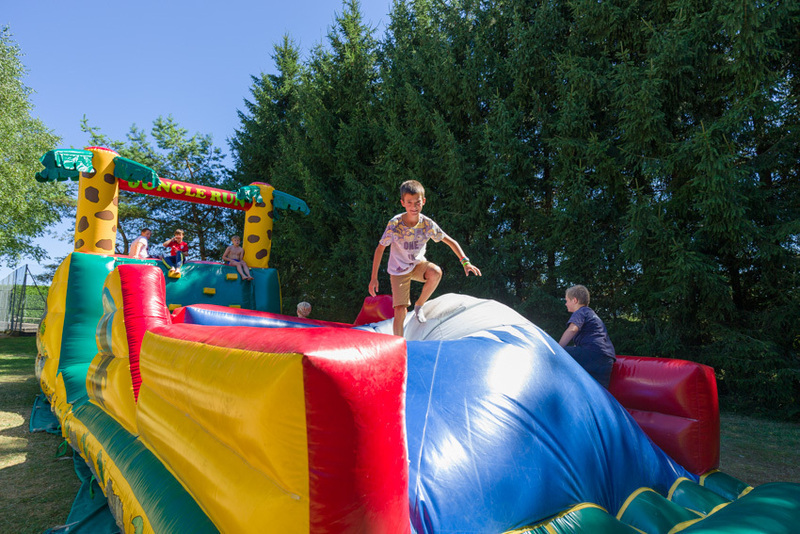 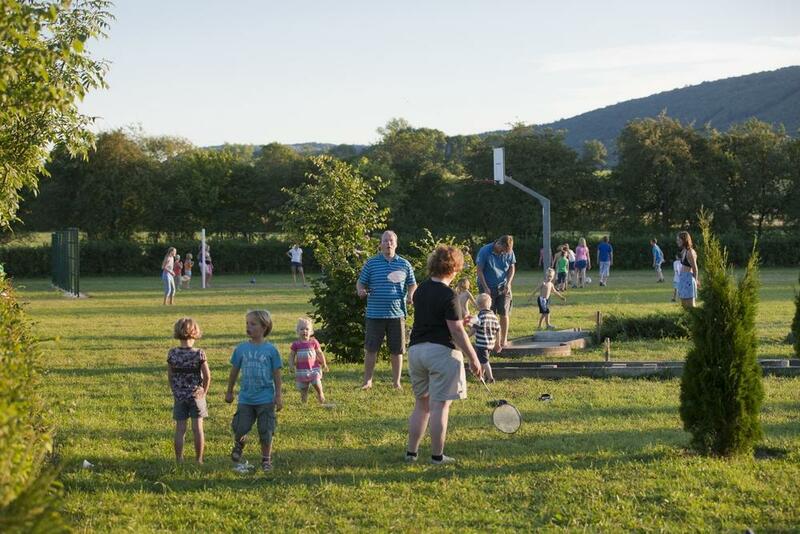 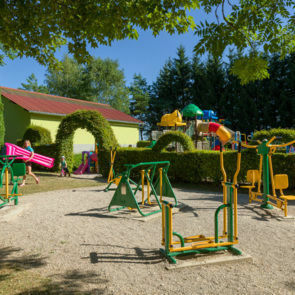 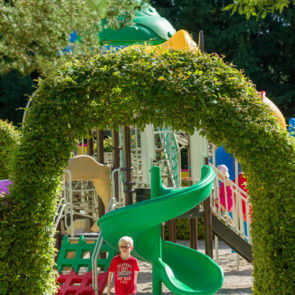 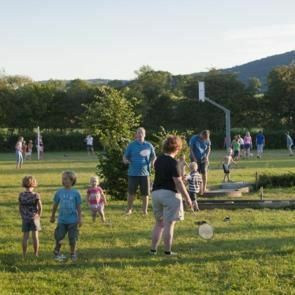 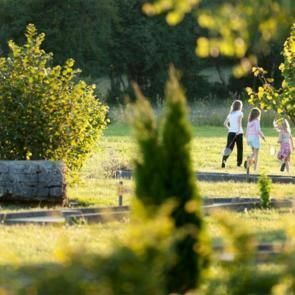 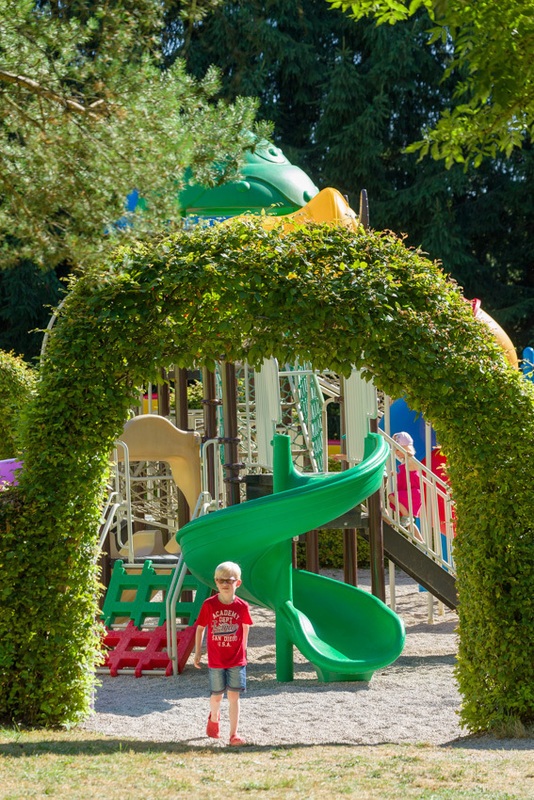 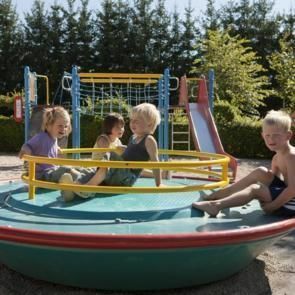 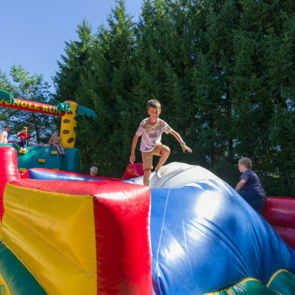 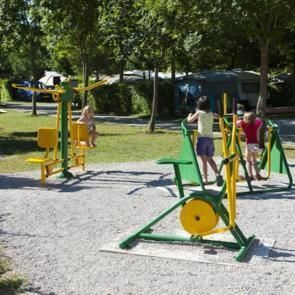 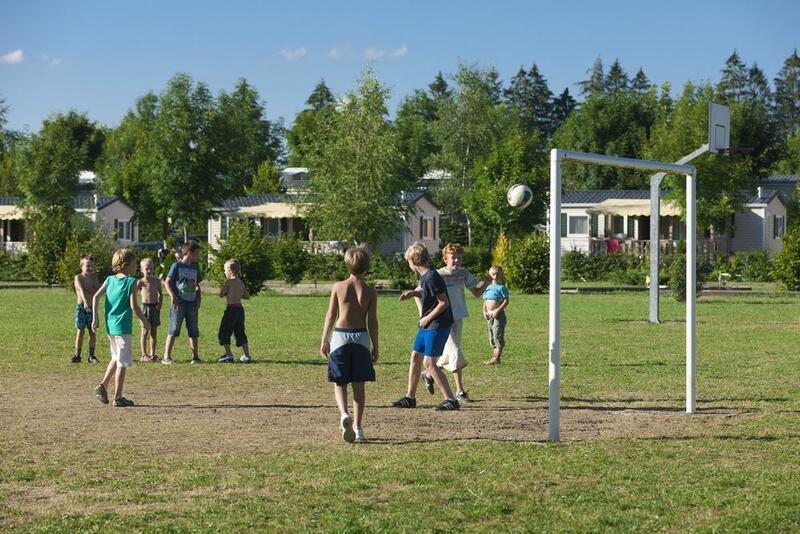 At Camping Beauregard, there are playgrounds and lots of activities on offer for children, who can have fun, let off steam and recharge their batteries on their holiday in Jura! 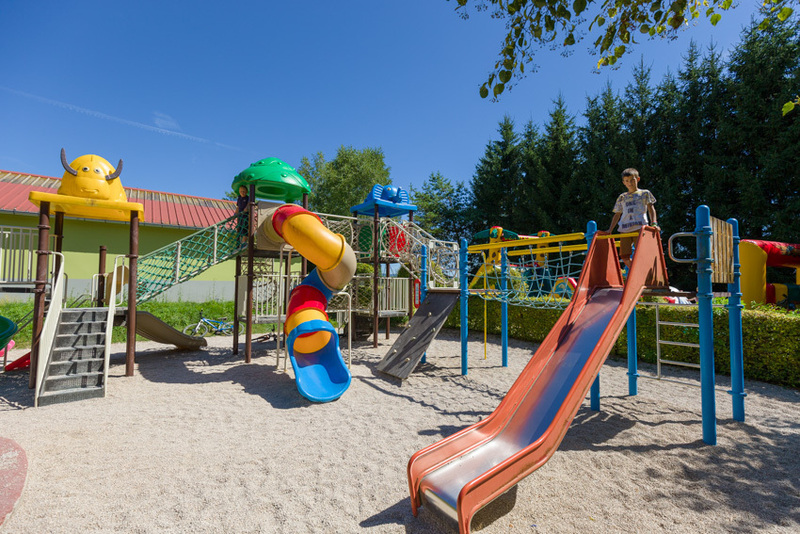 You’ll have a whale of a time in our playgrounds, with a games area and inflatables, and make the most of the numerous sports courts and fields, where you can play football, volleyball, basketball, tennis and boules. 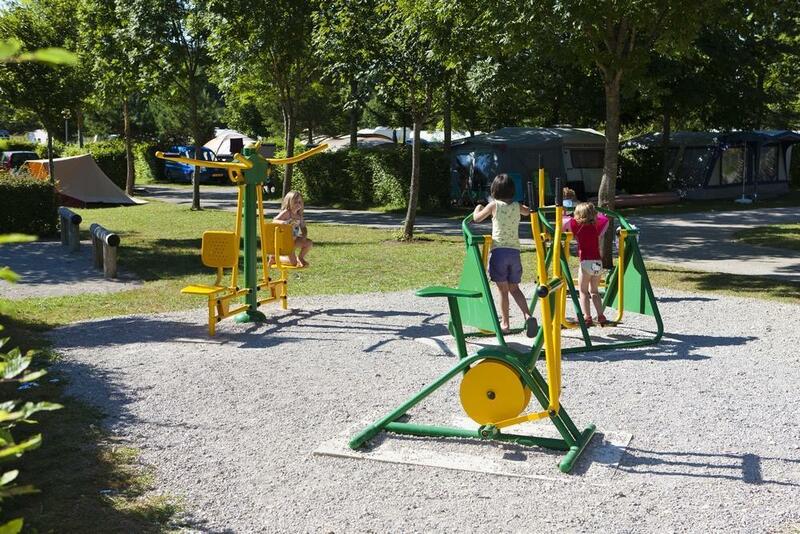 And don’t forget our fitness area and mini-golf course! 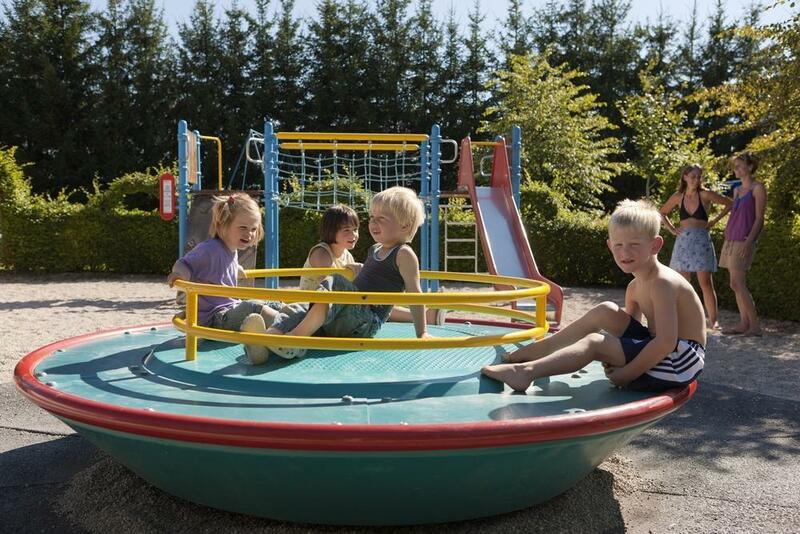 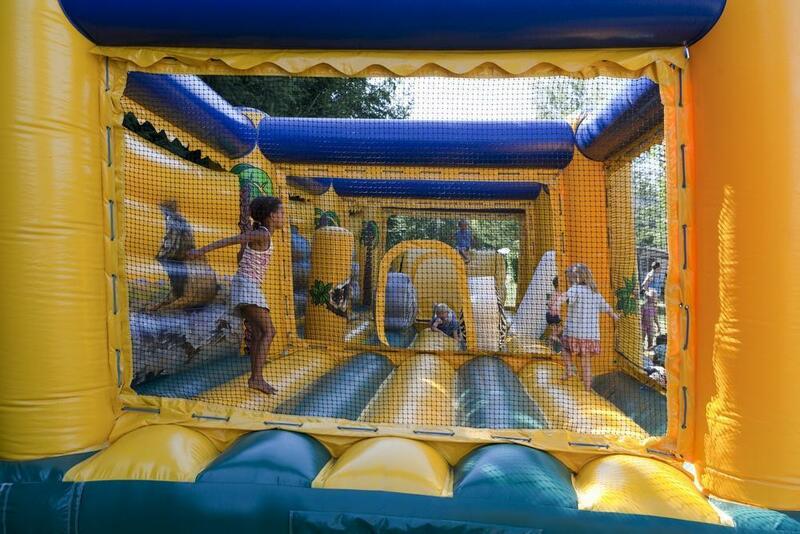 Our aquatic area with paddling pools and slides will delight kids and adults alike!